1. Download this proxy server. 5. Setup manual connection on your ps3 and use the same address and the port in the proxy settings. 7. Check for update on ps3 and it should say that you are on the latest one. 8. 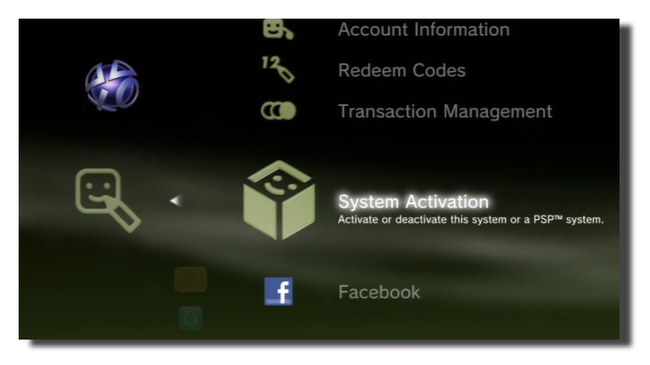 Create a user and then use a throwaway account to sign in and activate system in account management. Note: This is only for 4.81 users only and if it doesn't work pm me. 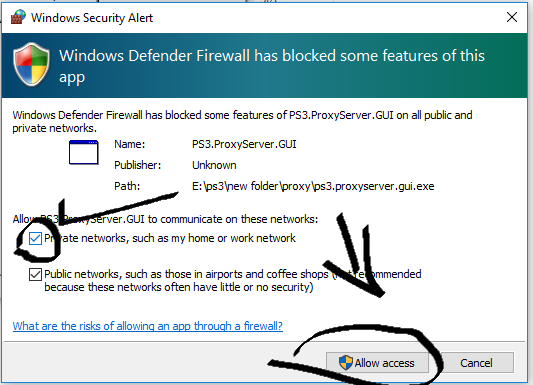 Try disabling your firewall as well. If you want to use on other versions, pm me as well. you can now go to https://web.archive.org/ to get the updatelist.txt for older versions. Get the links from 'config.xml'. RandomDude, T.A.U, Gabriel2Silva and 10 others like this. This is awesome in some many ways!! Hello.My ps3 ss is south asia version.But the proxy server program is dont include sa update list(4.81)If someone have it please pm me. Syed and DeViL303 like this. With this i can enter in psn and buy things right? Yeah you can. As of now, I have updated the link so download it again. Works great, but is it safe to play online with this? Not really. You are using firmware version not allowed to sign-in to SEN. $ony can ban you if they really want to. Is like using spoof on cfw. Im not sure what the is story with this bug that allows this, because normally it only works for a few days or a week after a new FW releases, I always believed Sony kind of allowed some over lap time for people, so if for example you were in the middle of a long gaming session when new update comes out, it wont kick you, but this is just a theory, that they did not implement full checks straight away when new firmware releases for that, but this time its still working months later so I don't know. It should be safe ive been using this for the past 3 months to play online and i still havent gotten banned. In regards to Spoofs, they never affected me on CFW. (ban wise.) I will personally debunk the theory that spoofs ban you (just not the case from experiance which is years on my CFW enabled PS3), not there is some poorly made spoofs and THOSE may have a ban risk. but since i never got a ban using spoofs many times . I will debunk the spoof = automatic bans or even an increase ban .. Respect the network is key #1.. MY PS3 i bought during PS Move debut (3.40 FW). I have used many spoofs. (built in ones from some of Rebug's CFW, SEN Enabler's spoofs, PSNpatch when it contained a spoof, ). Still never banned....... I don't hold a lot of water in regards to PSN bans., there is so much FUD around it. Lots of wrong theories IMO. I have connected to PSN 100's of times with a spoof (no ban). 1,000s of times on CFW and no ban. Anyone who does not buy a PS3 out of box themselves and does not know 100% sure when its in use ,then anything with PSN much be taken with a grain of salt. I bought mine out of the box and i know if its been turned on or used by anyone. So you can't get a much better test candidate then that. cikeZ00 and junaid like this.